A Pacific Fleet squadron has arrived in Myanmar on an unofficial visit on Thursday, Pacific Fleet spokesman Nikolay Voskresensky said. "A Pacific Fleet squadron consisting of the Admiral Panteleev large anti-submarine ship and the Boris Butoma large sea tanker has arrived in the city of Yangon (Myanmar). After anchoring, the Russian seamen were officially met at the port of Thilawa," Voskresensky reported. 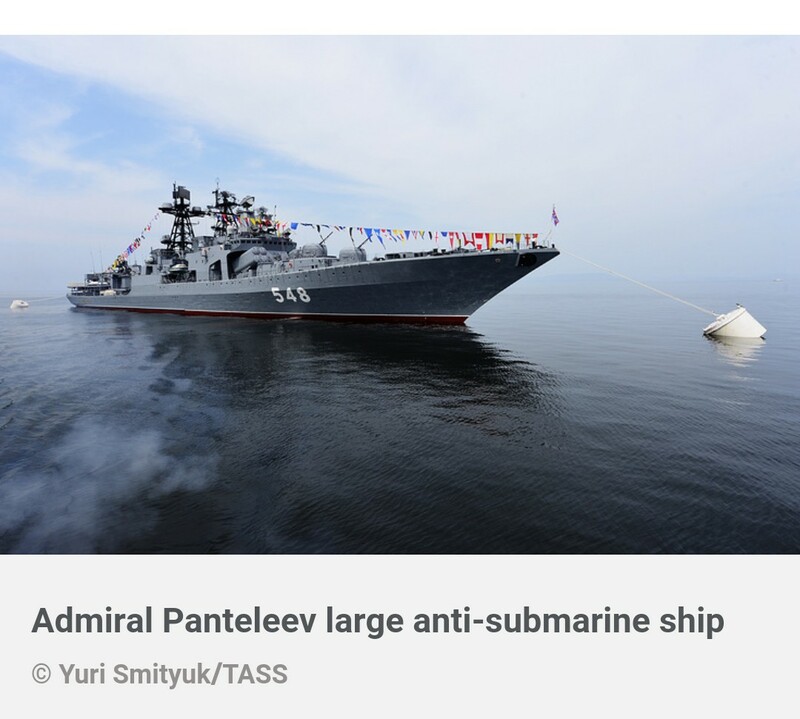 He noted that the Myanmar Navy command officials already visited the Russian warship, and the Russian seamen met with the chief of the Irrawaddy Naval Region Command and the head of the Naval Dockyard Headquarters. 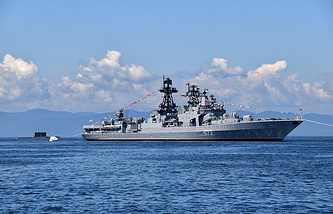 During the visit, which will last until December 10, the Russian warships will be open to locals, and seamen from the Pacific Fleet and the Myanmar Navy will take part in joint sports competitions. The Russian seamen will also tour the city’s historical places by bus. In late November, Russian warships also visited Indonesia on an unofficial visit where they took part in joint drills with Indonesian warships.